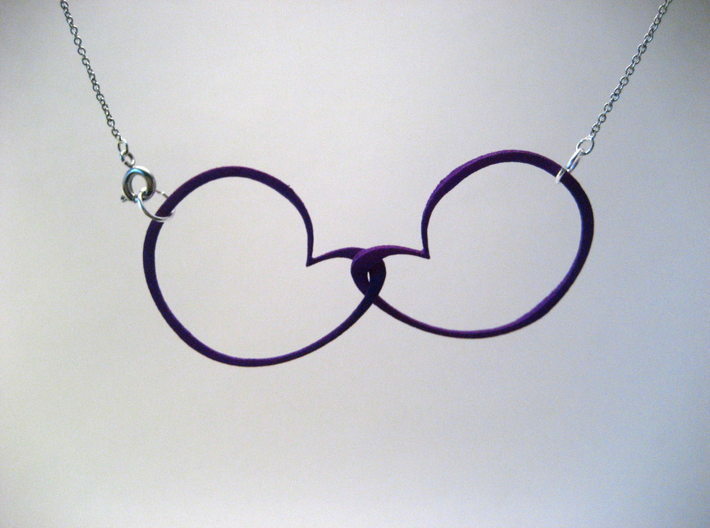 Also likes to hang with one loop upside down. 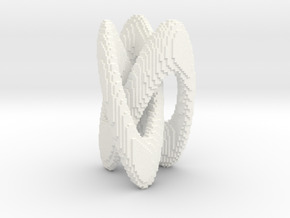 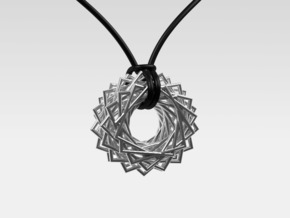 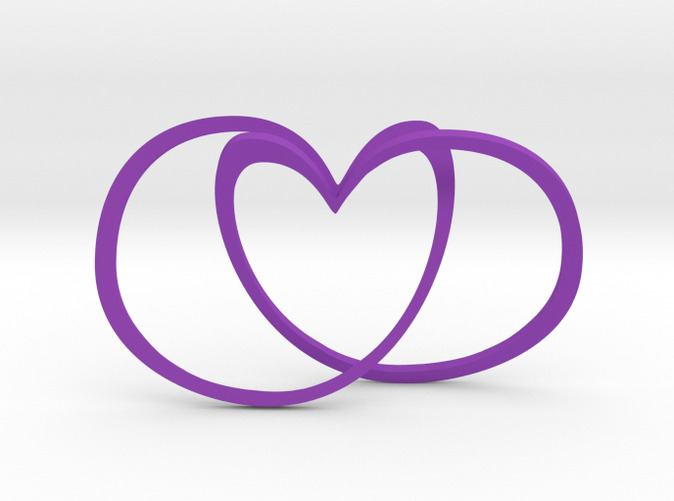 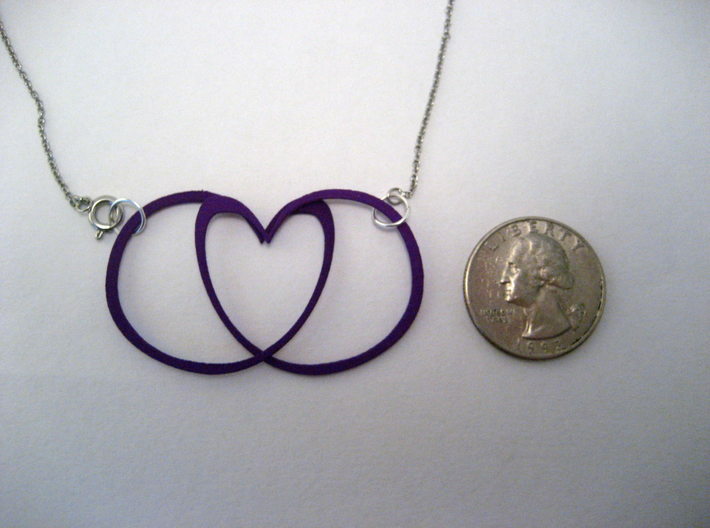 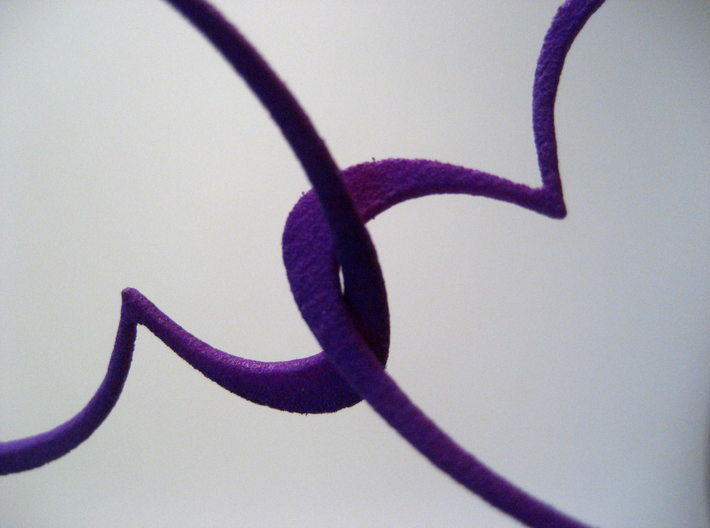 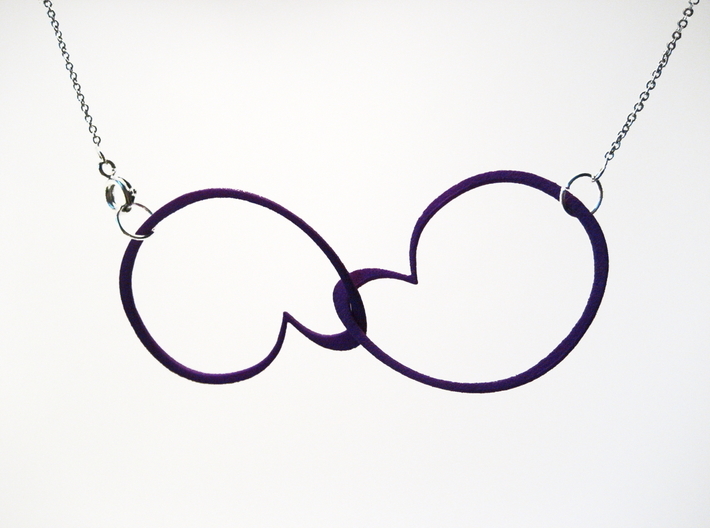 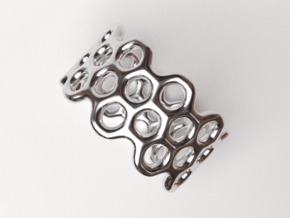 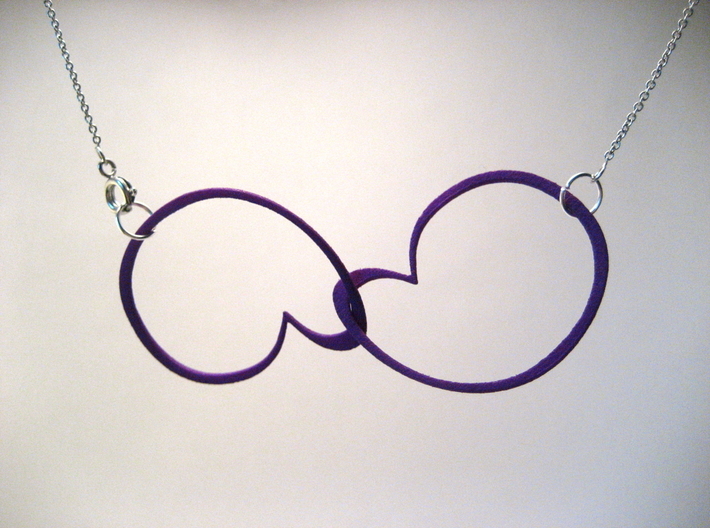 These two loops linked together may look like an abstract shape when worn. 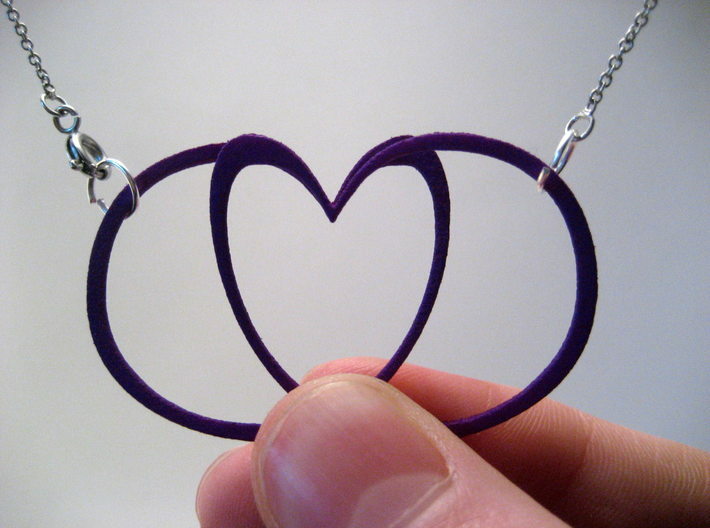 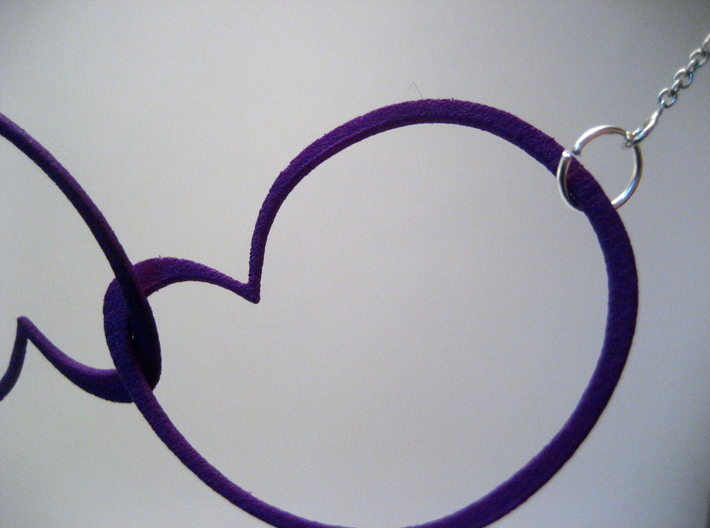 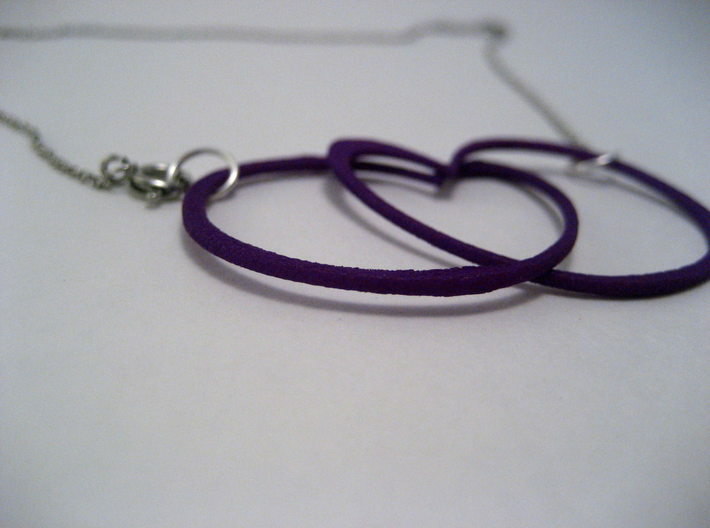 However the wearer, and anyone he/she may show this to, knows that when those loops are crossed, a heart is a revealed. 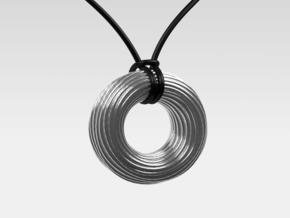 Does not include a cord or chain.